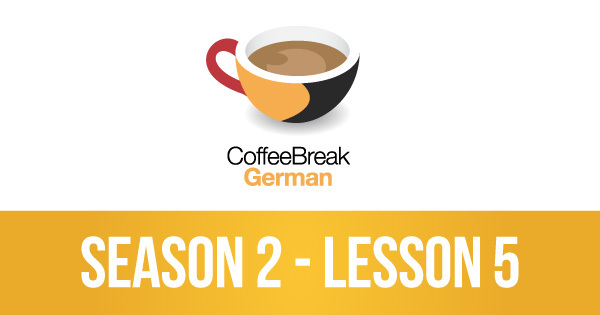 In this lesson of Coffee Break German you’ll learn to talk about your hobbies and pastimes and to say when, where and how often you do these pastimes. This topic will introduce you to the concept of the Verbklammer, the “verb brackets” which surround any adverbs in your sentence. 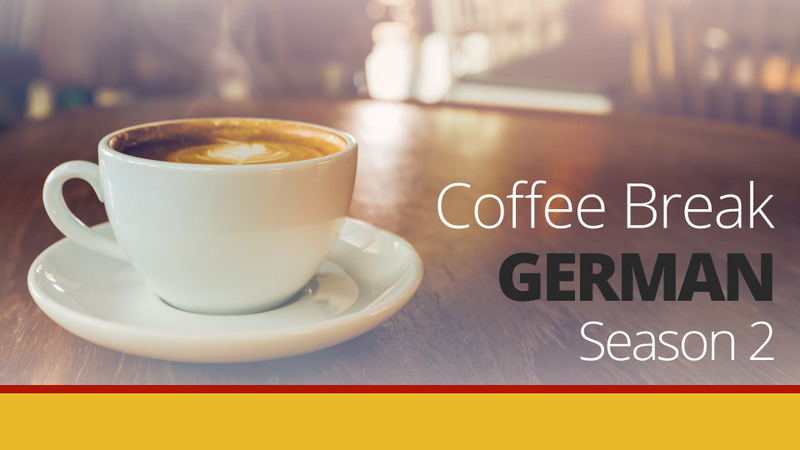 All will become clear when you listen to Andrea’s explanations, and you can join Mark and practise your German in this context.